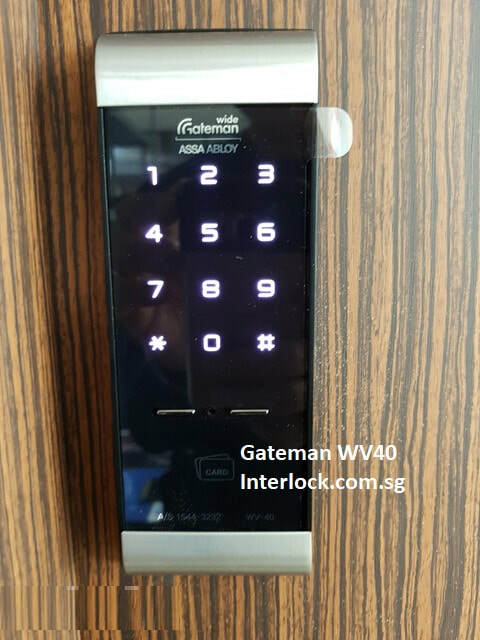 The Gateman WV40 digital lock provides best value for a simple pin/card lock for the main door, room door for residential and offices. 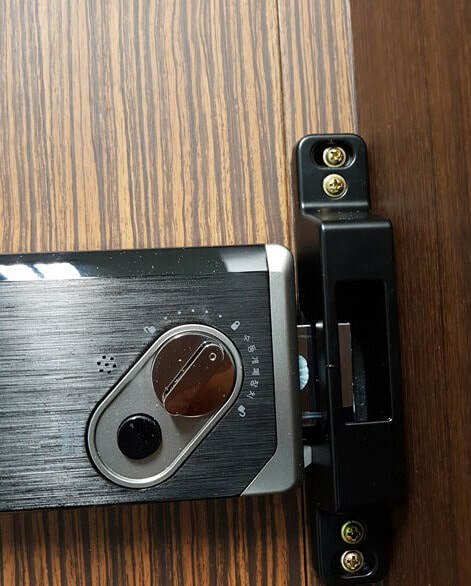 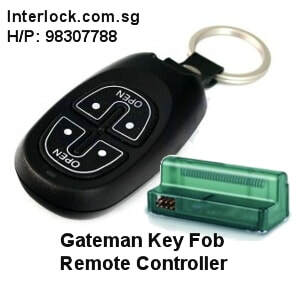 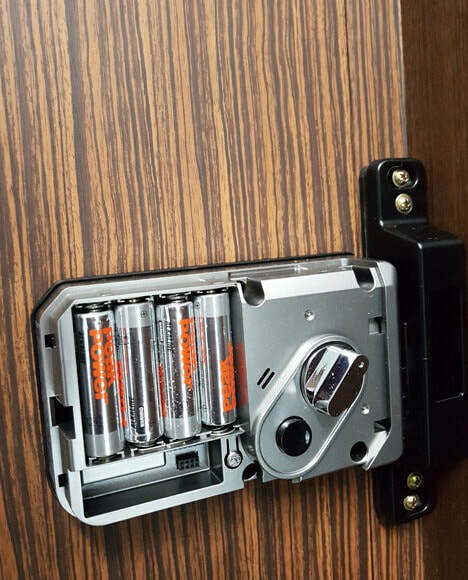 Gateman WV40 replaces the very old models Gateman V20, and Yale YDR 3110 (with the addition of master mode, and additional pin codes and cards capacity)..
Why this model not other brands? 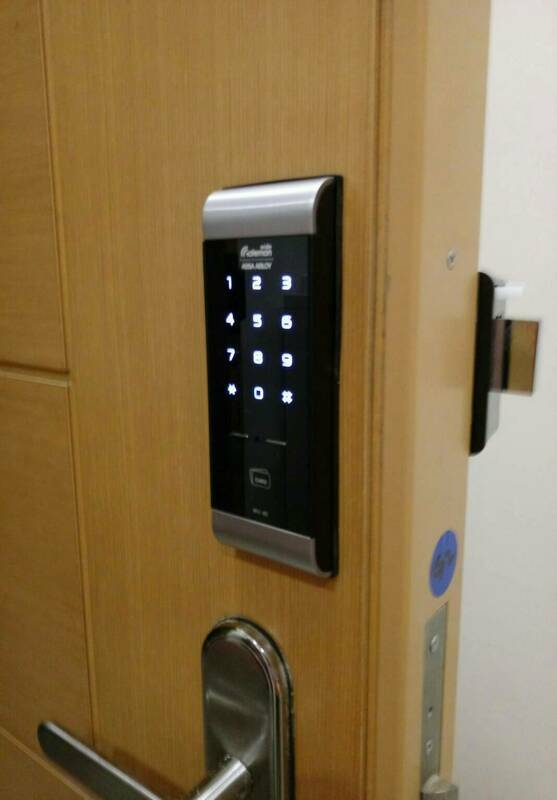 Other brands will not have Master Mode/Pin which prevents unauthorised changes to lock settings/registration. 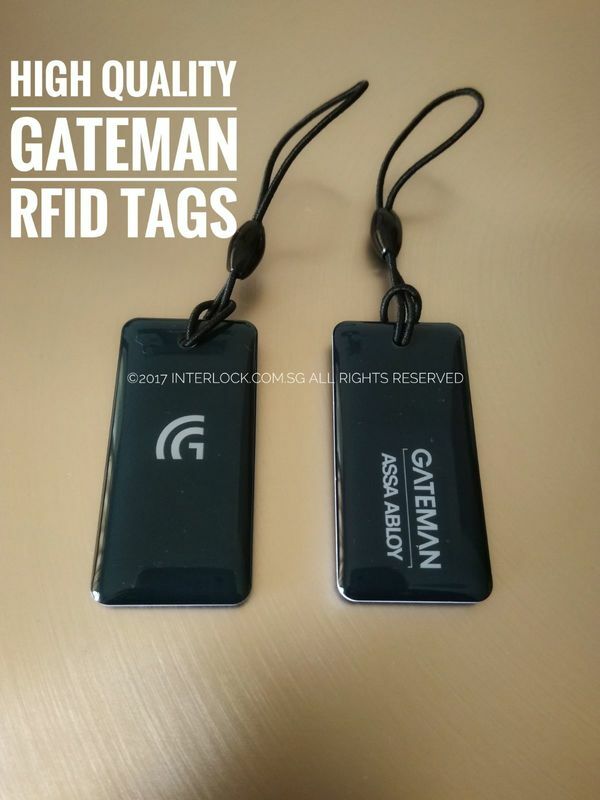 Only Gateman! 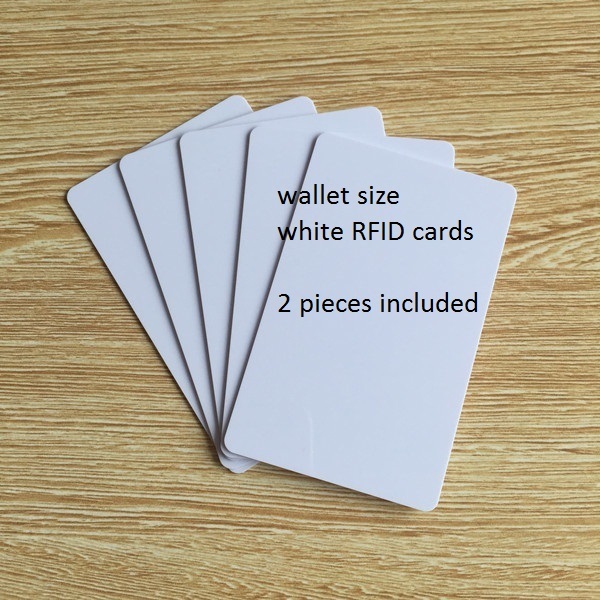 With pin and card access feature, it delivers consistently, it always work. 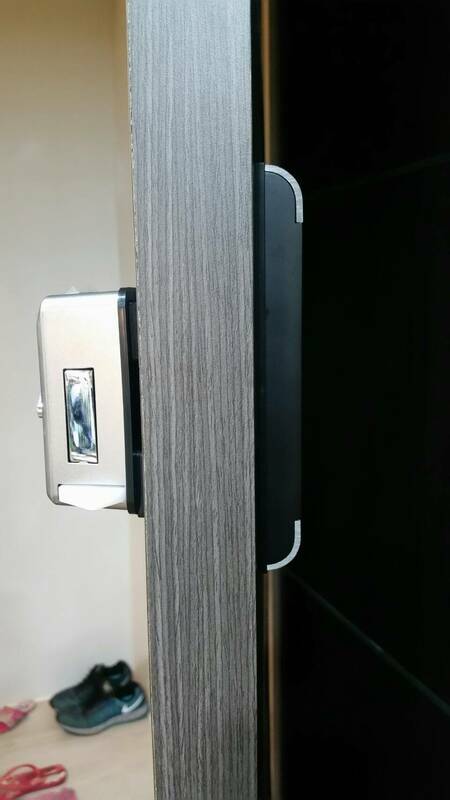 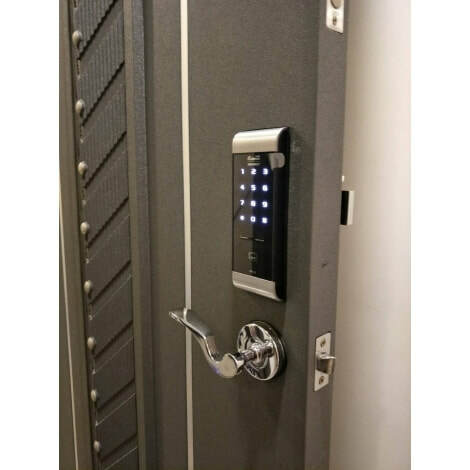 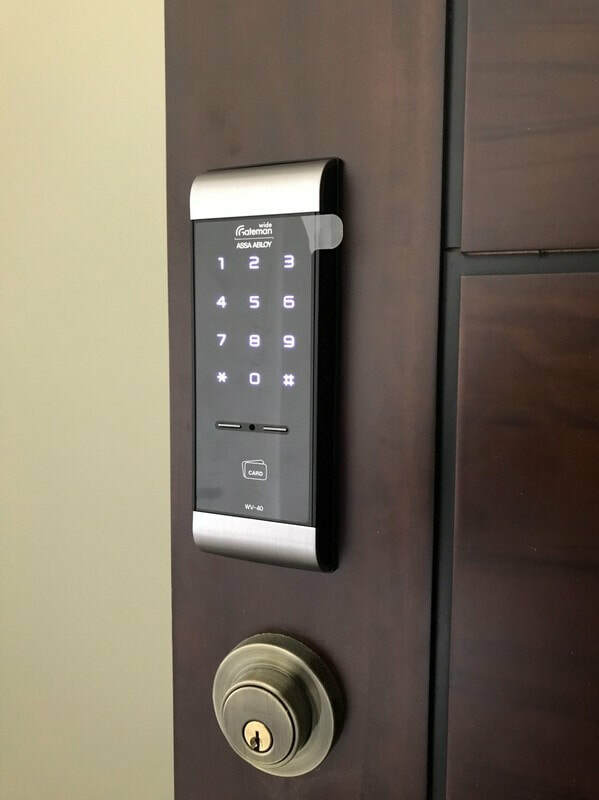 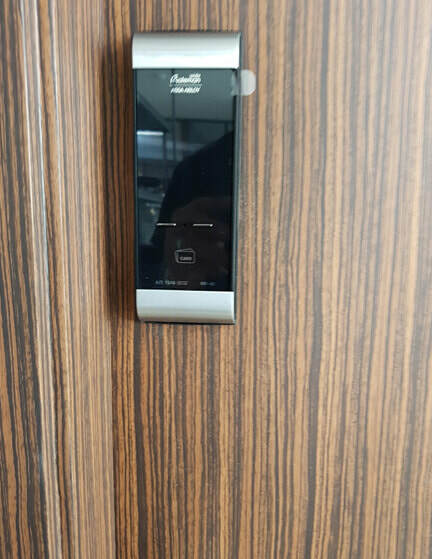 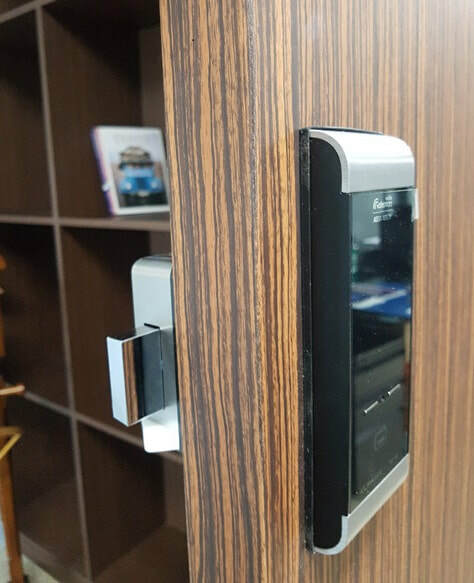 We suggest this lock strongly for all kinds of doors and use cases, including room doors, storage places, small businesses doors, and especially for tenanted premises. 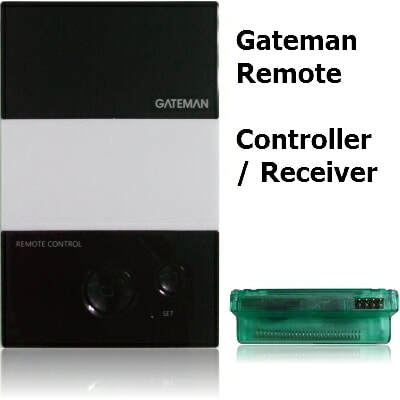 Gateman WV40 on metal gate: details/price here. 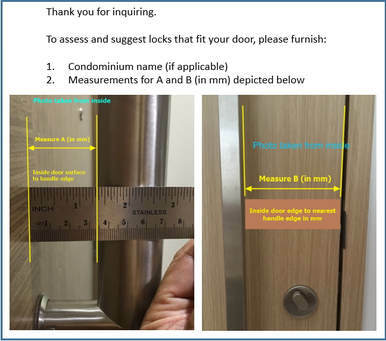 Please send photos of door and following measurements if the door has a vertical handle bar (especially condo doors).